When asked to describe a typical “wet market” in the Philippines, we often associate it with wet floors and fouly smell, not to forget dirty. But unknown to most Filipinos, there is a wet market in the province of Bukidnon that is so squeaky clean, that it was adjudged as the cleanest market in the Philippines. 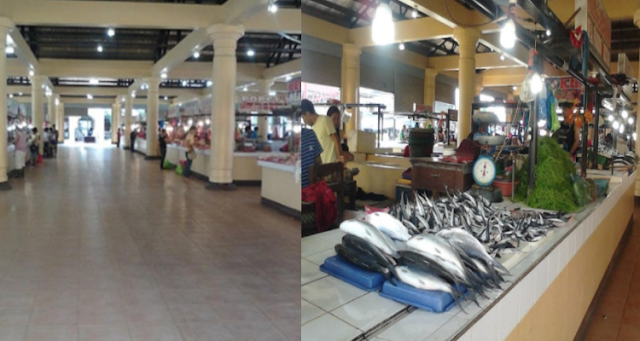 This well organized, modern and immaculately clean market is located in the first class municipality of Maramag in Bukidnon. 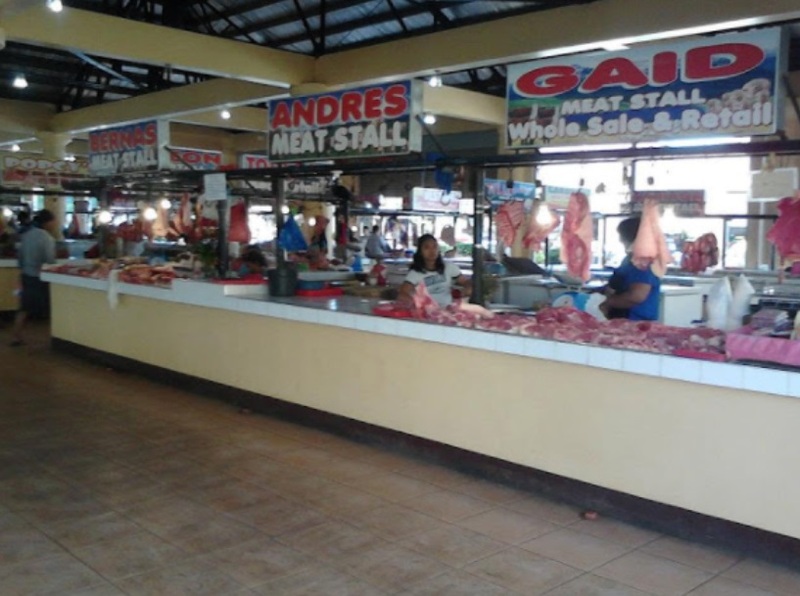 It became viral when vlogger Kyle “Kulas” Jennerman, who owns the site Becoming Filipino, visited the market and was so impressed with its cleanliness that he even lay down on the floor and tried to sleep. 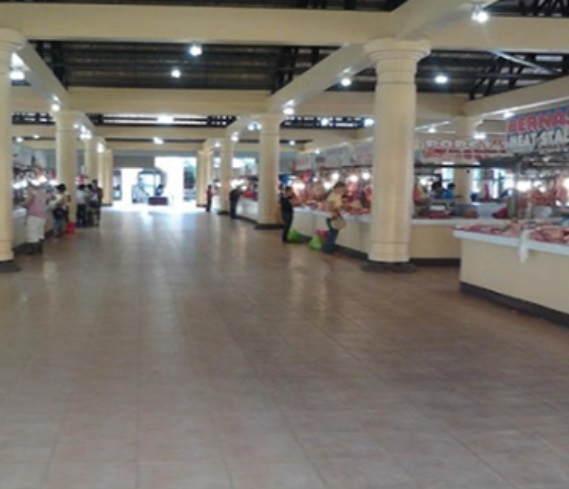 With it’s large pillars and shiny tile flooring, you can mistake the Maramag Market for a mall. What’s really astonishing is the fact that you cannot see any litter on the floors. 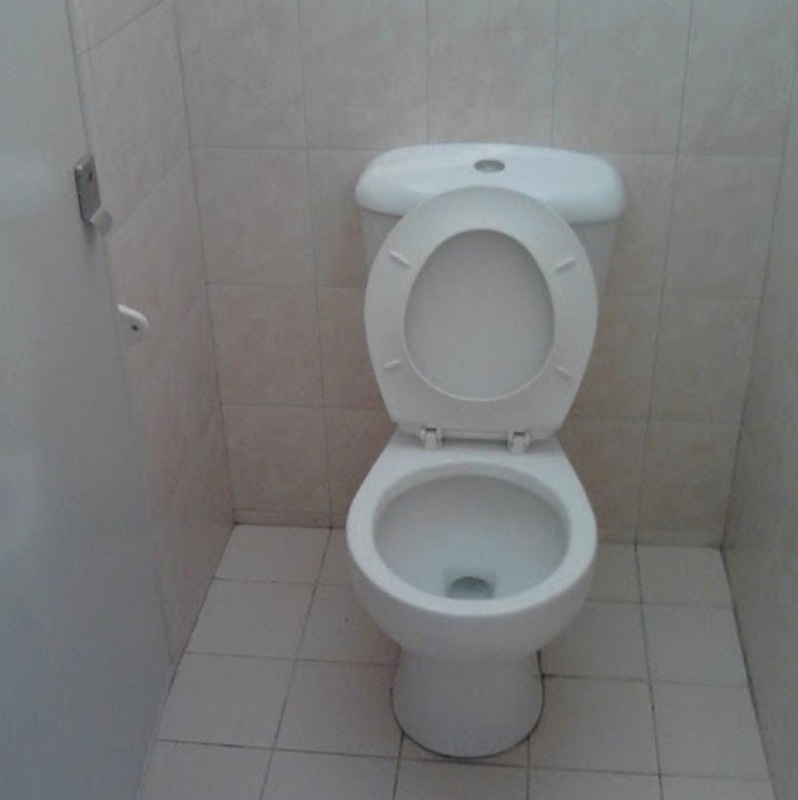 It has been operating since 2012 and has maintained it’s cleanliness. The neatness of the Maramag Market can be attributed to the maintenance people who monitors the area regularly and keeps it from getting dirty. 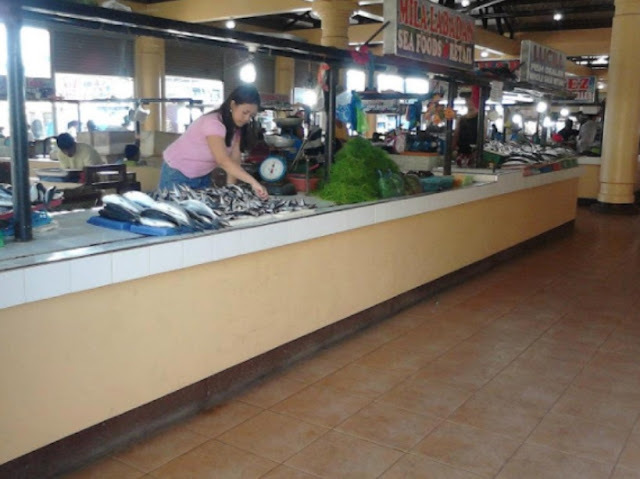 But more importantly, the credit should also be given to the vendors and the customers who are disciplined enough to maintain the cleanliness of the market. With the viral story of the Maramag market, let us hope that this could start a trend and that other towns and cities would also follow suit, and start their own market clean-up drive. 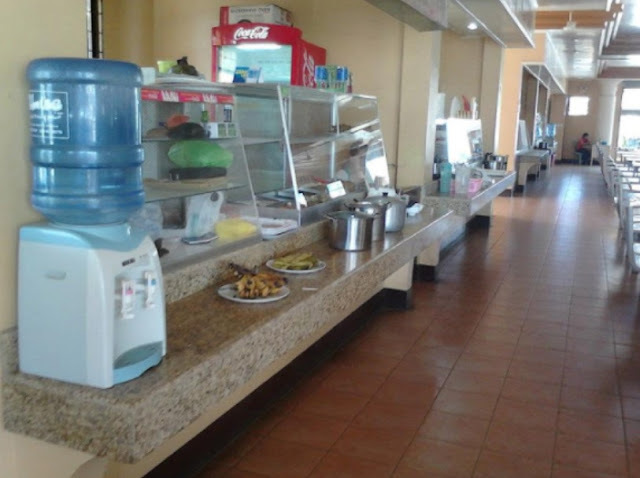 If the small town of Maramag can do it, there is no reason for other places not to achieve the same. 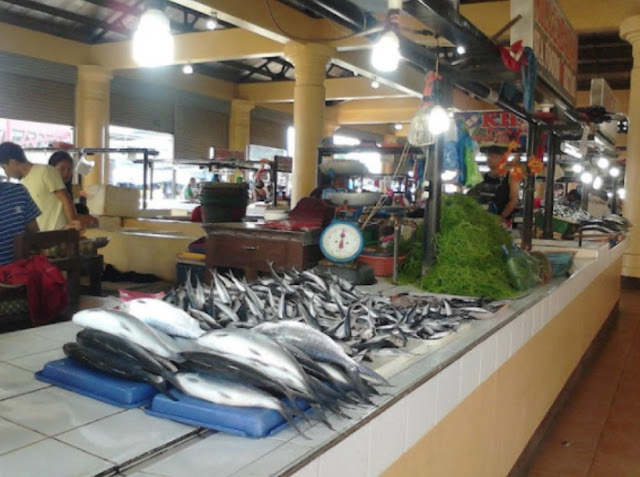 The local government officials can take a lesson or two from the Maramag public market officials and maybe, just maybe, we can have cleaner markets in the future.